Susan Boyle attacked. Image supplied. Susan Boyle attacked: A local hero who’s amassed a fortune and star status finds herself under siege by some in the community who’ve come to resent her. 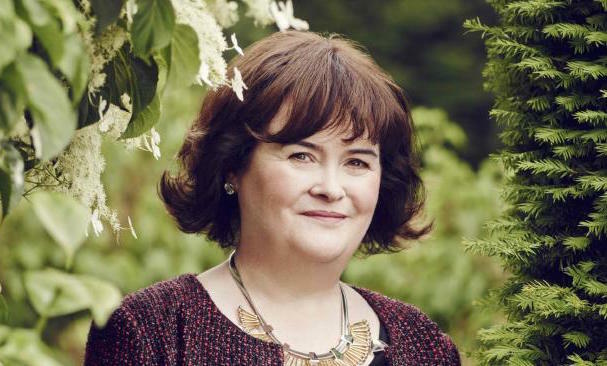 Famed Britain’s Got Talent star, Susan Boyle, 56 has been forced to endure the venomous taunts of a gang of 15 youths. The incident happened Saturday night, as witnesses told of the singing sensation, who suffers from Asperger syndrome being ‘hounded’ by a group of 15 young people near her home in West Lothian, Scotland. The youths, most boys, are alleged to have thrown a flaming piece of paper at Boyle during the attack along with pelting the bus she was riding on with stones. The gang, which is also behind a string of attacks on locals, called her an ‘old ugly b****’ at the Mill Centre shopping mall in West Lothian, a witness told the Mirror. 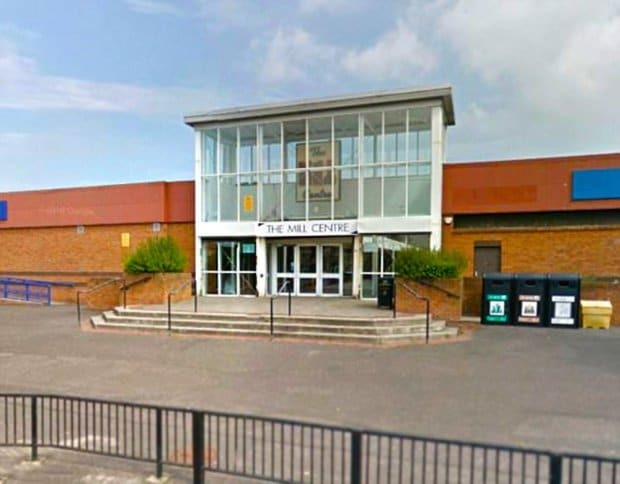 Susan Boyle attacked: Pictured the Mill Center at West Lothian where the Britain’s Got Talent singer was taunted. Image via Google. So prevalent is the abuse is becoming, that the 56-year-old’s representatives are said to be considering calling the police to ensure her safety, as it isn’t the first time Boyle has had to contend with the abuse. Told witnesses: ‘They were throwing stones, screaming and shouting things. Neighbors are said to have told the police that the gang of boys, aged 16 to 18, have been intimidating other locals too. One woman, who says the gang are known to the community, said they racially abused her and threw a bottle which almost struck her on the head. She went on: ‘While I was waiting at the bus they lobbed a glass bottle at my head. Luckily, it missed – it would have been painful if it had hit me. ‘I’ve called the police 15 times. I’ve had to speak to victim support, I’ve had to call helplines because I’ve felt suicidal. ‘They’re known to the community. They set the children’s park on fire, they put fireworks through somebody’s door, they threw eggs at a wee girl’s window. After appearing on Britain’s Got Talent in 2009 (see video above), Boyle became an international star and has amassed a fortune said to be around £22 million ($28m USD). That same year, she paid £65,000 to buy the three-bedroom former council house in Blackburn, West Lothian, where she grew up and continues to live in. The following year, Boyle bought a five-bedroom £300,000 new-build detached villa at the other end of the small town which she calls The Posh House. She later gifted it to her niece. That said, the ‘down to earth’ Boyle seems to eschew the trappings of money. The most expensive items according to the singer that she owns is a £300 fur coat and a bottle of Chanel No5. Susan’s neighbors in Blackburn say she has been hassled constantly since becoming famous – and are doing everything they can to help her. ‘Since finding fame she has been getting hassle off the youngsters,’ one told the Mirror. Adding, ‘They go up and down this road. You or I could handle it but with Susan’s condition it makes it harder. In an interview last year Susan heaped praise on her local community for helping her out. Boyle has sold millions of records, sang for the Pope and the Queen and performed a duet with her heroine, Elaine Paige. In 2013, family members claimed that her brother Gerard persuaded her to give him £50,000 by threatening to commit suicide. A 2016 incident at Heathrow, also saw Boyle carried out of the BA lounge by police. Boyle’s condition means her behavior is unpredictable and a hint of stress can cause a meltdown. Susan had four more top 10 albums and sold 25 million records worldwide. And then there were these comments on the web that made this author wonder. See what you think?